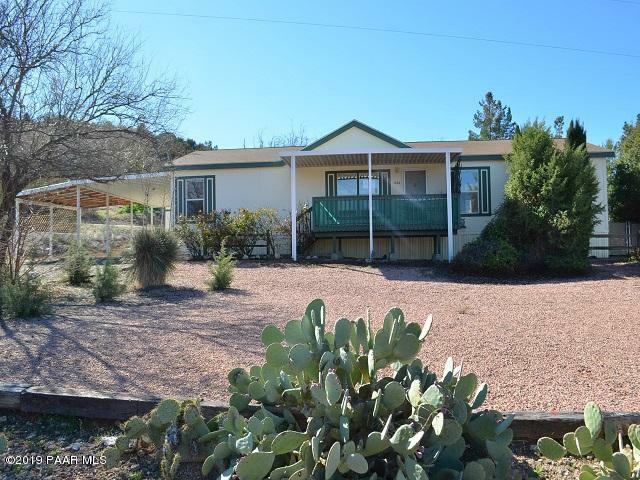 All Rimrock homes currently listed for sale in Rimrock as of 04/23/2019 are shown below. You can change the search criteria at any time by pressing the 'Change Search' button below. If you have any questions or you would like more information about any Rimrock homes for sale or other Rimrock real estate, please contact us and one of our knowledgeable Rimrock REALTORS® would be pleased to assist you. "You will love this home with it's an inviting front covered deck. Situated on approximately .22 acres. Enter this home to find a spacious living. The kitchen is spacious and even offers a bright and sunny breakfast nook dining area and family room. This 3 bedroom 2 bathroom split floorplan is spacious and even offers a carport with enough room for 2 cars. You will love this home! Make an appointment to see all this home has to offer today! BLB Resources makes no warranty as to condition of prope"